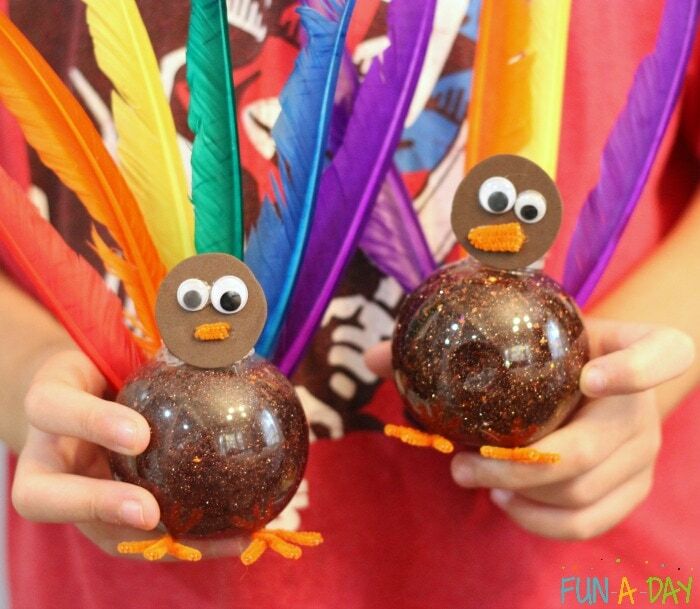 We have collected the best DIY sensory bottles for every holiday and season for you and your kids to enjoy. 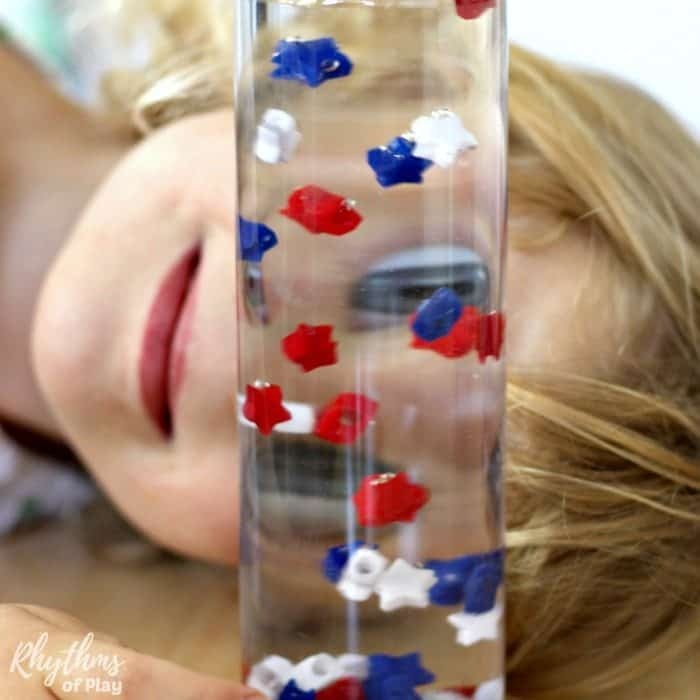 Calm down jars, sensory and discovery bottles provide a way for children to learn to self-regulate, and deliver hours of safe no mess sensory play! 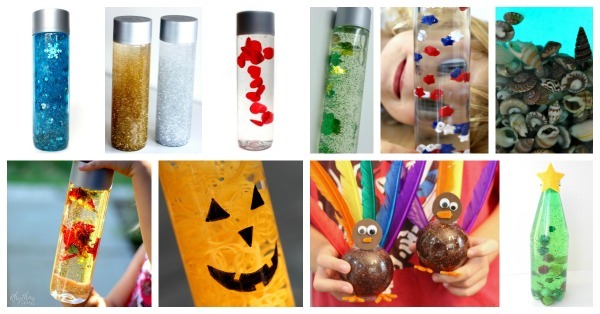 Try these homemade sensory bottle ideas today! 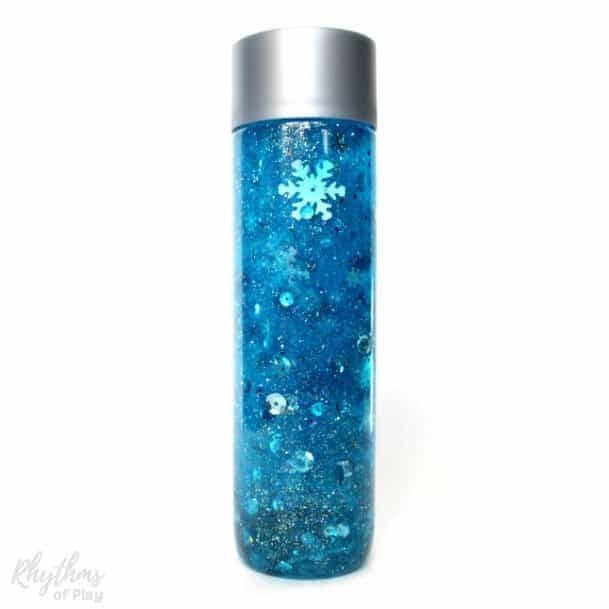 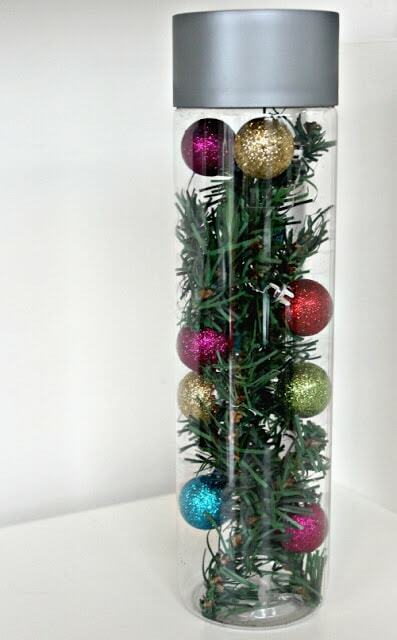 We have listed DIY sensory bottles for every holiday in order from New Year’s Day at the beginning of the year, to Christmas at the end of the year so you can easily find the sensory bottle idea that you are looking for. 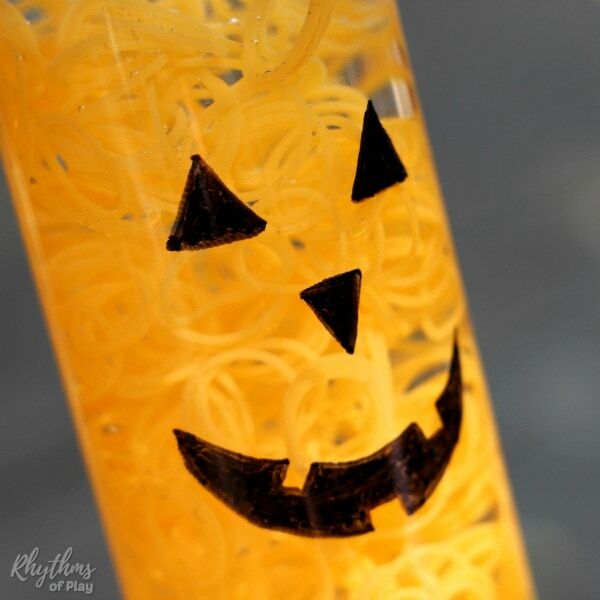 Seasonal sensory bottle recipes and ideas are listed below the holiday sensory bottles. 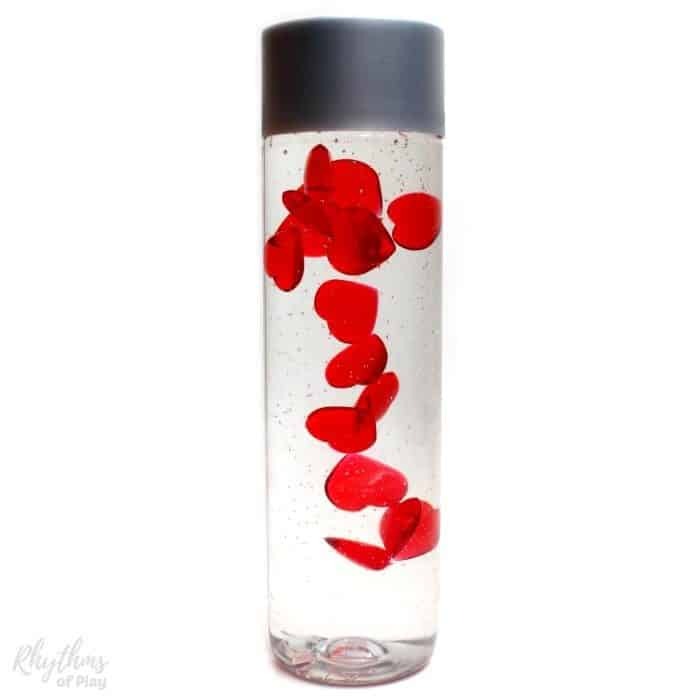 For more information about DIY sensory bottles and their uses be sure to check out calm down sensory bottles 101. 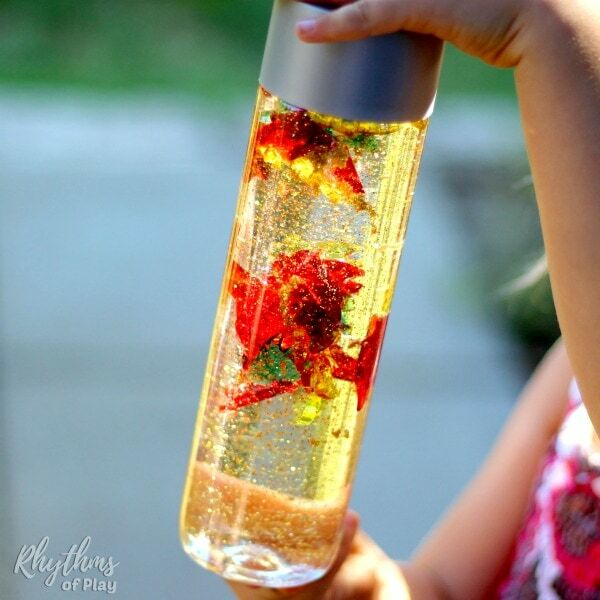 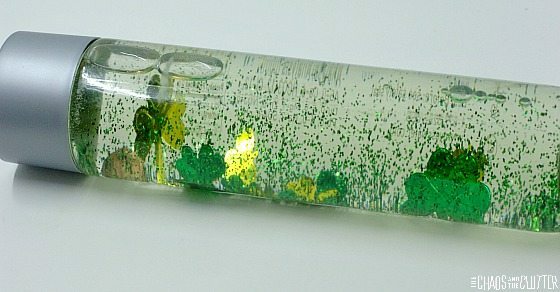 Check out this awesome collection of Nature-Inspired DIY Sensory Bottles for a whole slew of nature-inspired seasonal sensory bottle recipe ideas including flowers for spring and summer and leaves for the fall. 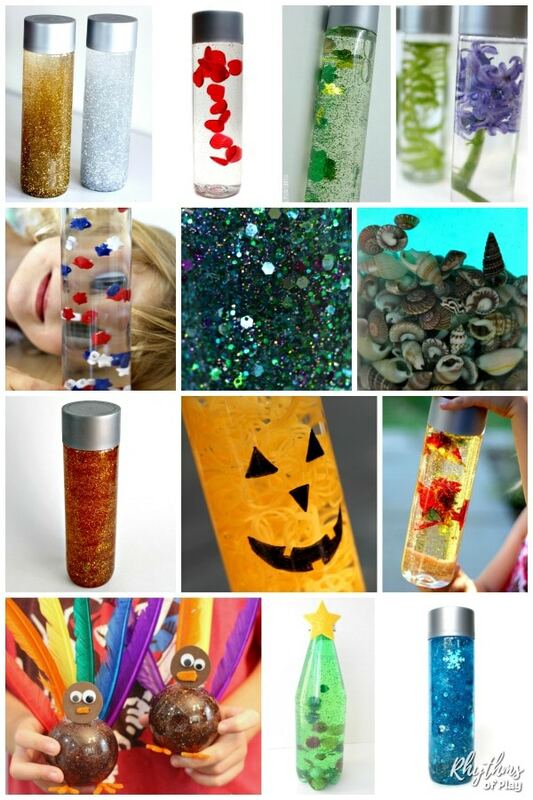 A few more sensory bottle recipe ideas for every season can be found below. 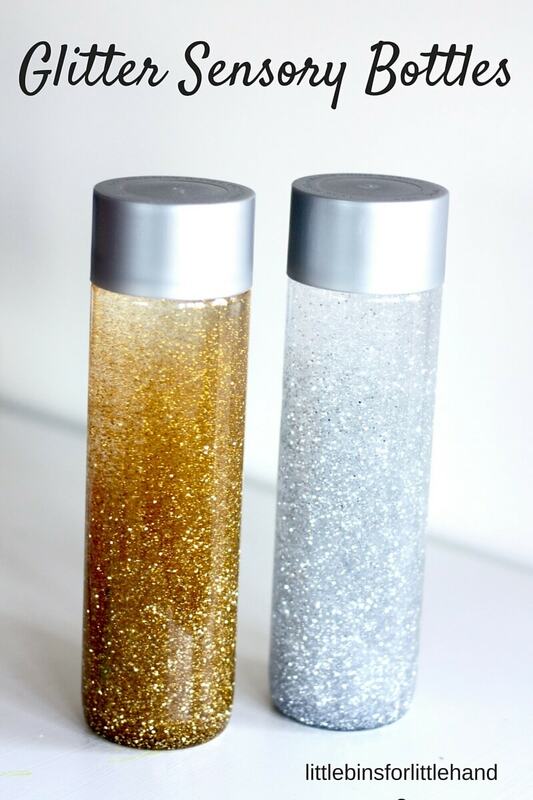 The Best DIY Sensory Bottles for Year-Round Fun! 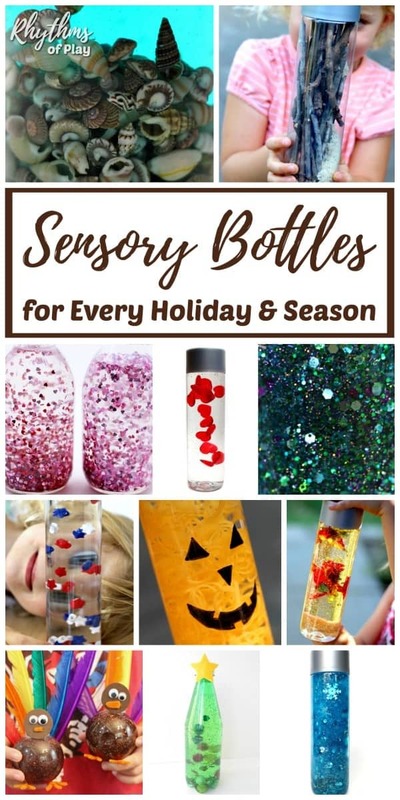 We hope you have enjoyed this amazing collection of sensory bottle recipes for every season and holiday. 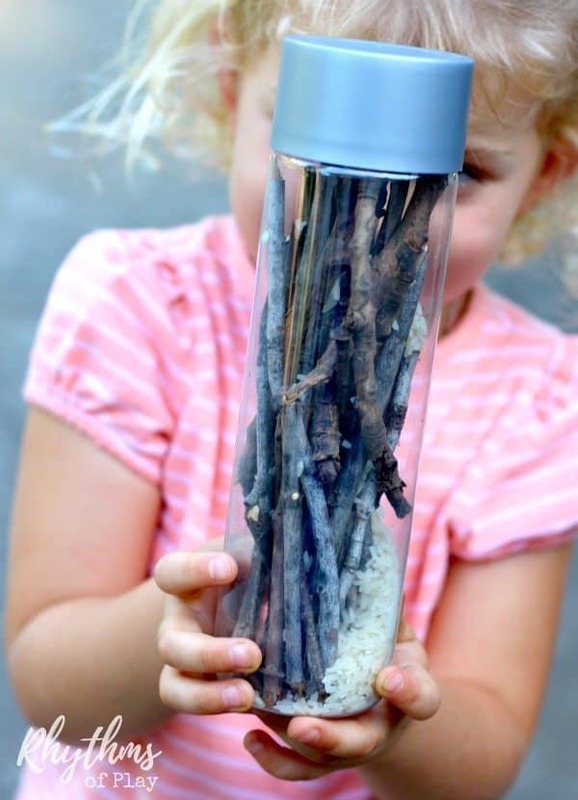 Children also love this ringer game sensory bottle! 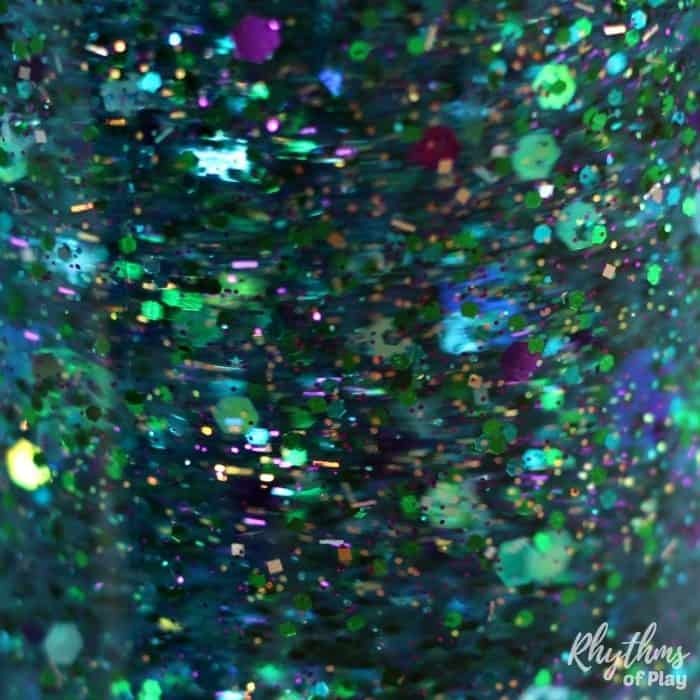 For more information about sensory bottles and their uses be sure to pop over to have a look at calm down sensory bottles 101.